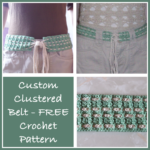 These crochet belt patterns are a fun and economic way to accessorize, especially during the summer months. Choose bright and vibrant colors and wear them with your favorite summer dress or over a tee. Or, choose a neutral color tone and wear them in your pant slots to help keep them in place. 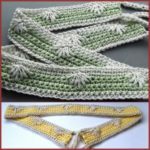 Either way, these crochet belts are sure to be fun for both women and girls as they are easy to modify in size. 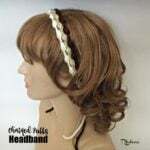 Other uses for belt crochet patterns is to modify them into headbands that you can tie at the back of the head. Or, attach them to bags for handles. 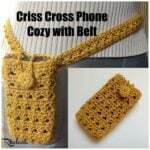 If using them on bags, you would leave off the tie strings, but otherwise the pattern would be the same.